SKU: D0203. Category: Well Being. 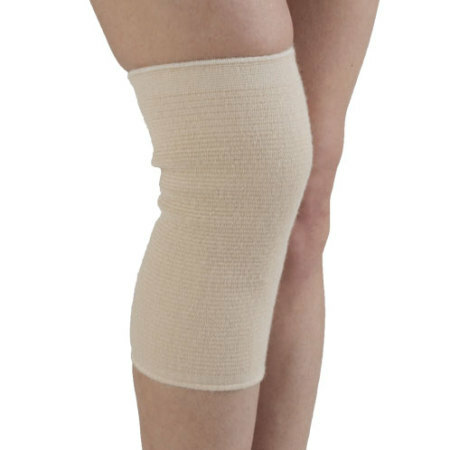 Thermo elastic anallergic knee support, particular thanks to the soft cotton on the skin and wool outside. 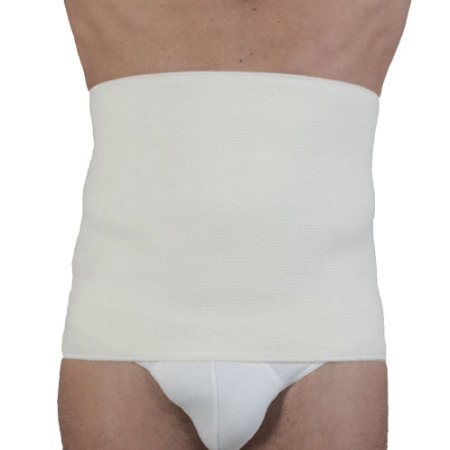 It can be of help in case of arthrosis and pain in the joints.